Years ago, I wrote the occasional piece for Selvedge. I pitched a few ideas to them for short features which combined the history of knitted textiles with some account of how they were actually made, but was told that any sort of technical instruction was verboten “we aren’t interested in how-tos.” But why not, I thought, why should the “how” be different from the “what”? Why should the skills and expertise that had contributed to the creation of a textile be excised from its story? Surely the people who found textiles beautiful or fascinating (and formed the readership of the magazine) were the same people who actually made textiles, or were interested in the processes of their making? This fantastic book blows such questions out of the water, and brings the “how” together with the “what” so very impressively that I really feel it marks a new departure for, and sets a new standard in, knitting history. Several different kinds of expertise are brought together here: archeology, semiotics, cultural, social and textile history, as well as the editors’ practical experience of teaching and researching the many “hows” of knitting in Estonia. The editors have drawn on the collections and resources of 19 different museums and research institutions, and it is immediately evident that this book is the product of some intensely collaborative and truly interdisciplinary work by numerous individuals and organisations. In the book’s early pages, for example, we learn about the history, locations and cultural context of various significant archeological knitted finds, as well as the legends and folk tales that have grown up around them. Alongside this information the finds themselves are photographed and displayed, and the patterns and construction of the pieces carefully charted. In addition, pretty much every question a curious knitter would ask, were she or he examining these important fragments, is answered by the editors in the accompanying text. We learn what gauge the pieces were knitted at, what yarns were used, which cast on, shaping, and finishing techniques were deployed, even the stories these pieces have to tell about their own wear, mending and repair. The book’s layout (which is beautiful, thoughtful, and balanced throughout) enhances the experience for the reader, who is able to access different kinds of information about the piece simply by dotting about the page. Spending time with this book really is the next best thing to learning about these pieces in person. Items like gloves and mittens, stockings and leg warmers have a unique cultural importance in Estonia, and in subsequent sections we learn about the history of these objects’ everyday wear and making, as well as their fascinating social and symbolic functions. It says it all about this wonderful book that the discussion of knitting bags concludes with clear instructions about how to make a bag similar to those pictured. As a collection of island parishes, Estonia has developed styles of knitting that are interestingly singular. These regional differences are discussed in several contexts, including the colour palettes and preferences that make the textiles from each location distinctive. But what really knocks me out about this book is how the editors enable you to learn about these magnificent textiles – understanding their social importance, their meanings, their contexts. . .
And then share with you the techniques that are used to make them. For example, you might be impressed and fascinated by the mitten on the right, above, before, in later pages, learning how to produce something similar by working intarsia in the round. I’ve long been blown away by the different skills and techniques that are displayed in traditional Estonian knitting, but its their sheer range that really impresses here. Want to learn how to work multiple two-colour cast ons, bind offs and braids? Look no further. Estonian knitters love detail and embellishment, and you’ll not only learn about lace, travelling stitches and colourwork, but different techniques of beading, inlay and embroidery. This is a fabulously informative, beautifully produced, and most of all an incredibly generous book. Presented in English (with the help of translators like Nancy Bush), with plenty of scholarly apparatus to assist you with your own research (including a section on how to use Estonian digitised collections), there is nothing possessive or proprietorial here. This book is all about sharing the wonderful world of Estonian knitting with knitters and readers around the globe, and best of all, there is more to come. Traditions and Techniques is merely the first of three volumes – the other two devoted to Estonian socks and stockings, and mittens and gloves. I really can’t wait! The editors and writers – Anu Pink, Siiri Reimann, and Kristi Joeste – have done an amazing job here, with the supportive help of their publishers (the beautiful layouts must in themselves have taken considerable time and skill to produce). Estonian Knitting I: Traditions and Techniques really is, I think the most important book to be published about knitting history for many years, and is surely an essential addition to any knitterly bookshelf. A substantial tome of 300 pages, it is available directly from Saara publishing (who produce many wonderful books about Estonian crafts) here. Just in case you were in any doubt at all, I absolutely love this book. What a wonderful book, really hoping to buy this! I have been researching Estonian knitting and have been trying to find out where to buy books on the subject and unfortunately I can’t find many of them, if you would, could you point me in the right direction to find any books on Estonian knitting? I am particularly interested in buying the books by and about Kinhu Roosi, I believe there are 3 books about this incredible craftswomen out now, and although I have seen these books on various blogs, including English blogs, and although at least one of the books is available in English, I can not find where to purchase them anywhere on the net, I am really hoping so much that yourself or perhaps some of your readers may be able to help me here? Like I say, I’m really interested in Estonian knitting but am finding it very difficult to purchase books on the subject and find suitable websites, so any guidance would be brilliant! hi – the link to the saara bookshop / publisher included in my post (above) has many wonderful books about Estonian knitting! I can heartily second you, Kate – I immediately ordered and read this book a couple of months ago and it’s amazing, so highly recommended (also somehow exciting to get a parcel from Estonia, may I also say like pass-the-parcel, it was protected by so many layers of paper and bubblewrap, quite thrilling!). Love it for the same reasons. As for Estonian wool – I’ve been coming to Brittany every year for 25 years and only now have I found some genuinely Breton wool – les toisons bretonnes – and am dying to get started knitting it after great results with my swatch :) Wonder how easy it is to find real Estonian? It is so similar…. I loved your post! I have been slowly reading Estonian Knitting for a couple of weeks now and it is truly inspirational. It is an old truth: If you want to keep and preserve something, share it with others. The authors of this book have really understood this. Thanks for showing this book…it’s great to give it attention and hope for more books like it. I am waiting impatiently for volumes 2 and 3! Thank you! Your review has sold it to me too. I’m really interested in Naalbinding, which is an early form of knitting. Are there any references to it in this book? I know that it has history in Finland and Other Scandinavian countries. I totally agree with you about wanting to know how these items were constructed and why the colours were used. It’s the technical details such as these that keeps the interest in these crafts alive. This book sounds like a real gem. It’s on my Christmas list! Kate already knows I have bankrupted myself buying the book AND (there wasn’t room to tell you this on Twitter Kate) yet another book about Estonian shawls. (I have the other three volumes from the same publisher and…oh…wow! If the fourth is even half as good it will be excellent. I totally agree with you re your critique of Selvedge………why I only bought one! I have seen and touched this Estonian Book and it is in a totally different dimension form most books! Looks like something to go on to the Christmas list. Anyone have this book & the Muhu Island book? I have the latter…curious as to whether this goes in to more details on the ‘how tos’? A marvellous book and a great review. Have you come across http://www.Hobbywool.com? They are a Latvian company that sell very inexpensive kits to make socks and mittens very like these. They use the traditional patterns and motifs. I really love Eastern European textiles, embroidery, knitting and leatherwork – it so beautiful, colourful and different. I was really curious to see these items, but the website doesn’t seem to work. Nothing appears but a pretty roofs cape of a village? Pull down and look to upper left corner for flags, if you hit English then go to the various upper level links across the center top portion, wah-la….photos and information appear. Thank you whoever posted this info. well, Hobbywool is ok, but there are “much moere interesting” places to go in Riga! Kate, I have purchased every book you have recommended + all your books. Your taste is impeccable. I just ordered Estonian Knitting 1. Thank you for being such a great voice! Perfect post! I’ll be leaving it a while (Til the rush has died down!) but this book is definitely on my wish list. I too am very much a former reader of Selvedge due to it’s appalling lack of content. You can’t write about textiles without mentioning their construction! BlackSheep at orenco (www.blacksheepatorenco.com) has a special on the books. If you pre-order you get a discount and free media mail shipping in the US. I’m ordering a copy of this book for certain! It has been on my radar for a few months. Wow what an amazing and beautiful looking book…I’m pretty much a beginner knitter but just looking at the few pictures on your blog has my mouth watering and I’m wanting to read and feast on more…..I’ve rather more experience with a needle and thread (patchwork and quilting especially) so the sewn knitting bags and pockets look particularly interesting, I’ll definitely be putting this book onto my birthday list if I don’t just treat myself before. I used to buy Selvedge and would have loved to be able to understand or read about how some of the textile items in there were made. If you are in the US and ordering this book from Estonia the postage is very high. If you order other books as well, the postage goes up very little. I bought this one as well as 3 other kniting books, including a very useful English/Estonia knitting dictionary, for much cheaper than I could buy all 4 books in the US. All these books are in English. So nice to read such positive feedback to our book Estonian Knitting 1. Your warm words make me even more motivated to finish writing the second book of the series. Those knitted items are awe-inspiring. There is so much that can be gleaned – and must be protected from being forgotten! – from studying the efforts of these talented women. Truly, this is an area of cultural anthropology and archaeology that has been neglected. I’m glad to see these authors are bringing these works of art, and their techniques, to light. I have owned this book for several months. I’m having a difficult time getting through it. Each page has so much content, my mind races and wanders with the possibilities presented. It is excellent. Thank you Kate for sharing some of my favorite pages. Oh my is that a stunning piece of research and art all rolled into one . . . it is on my must have list! It’s quite a heavy book (round about 1.5 kilos) which would probably account for the postage charges being a bit pricy [I’ve put off buying stuff from the Schoolhouse Press because of the postage rates; the costs don’t necessarily seem to be linked to the weight of the item]. 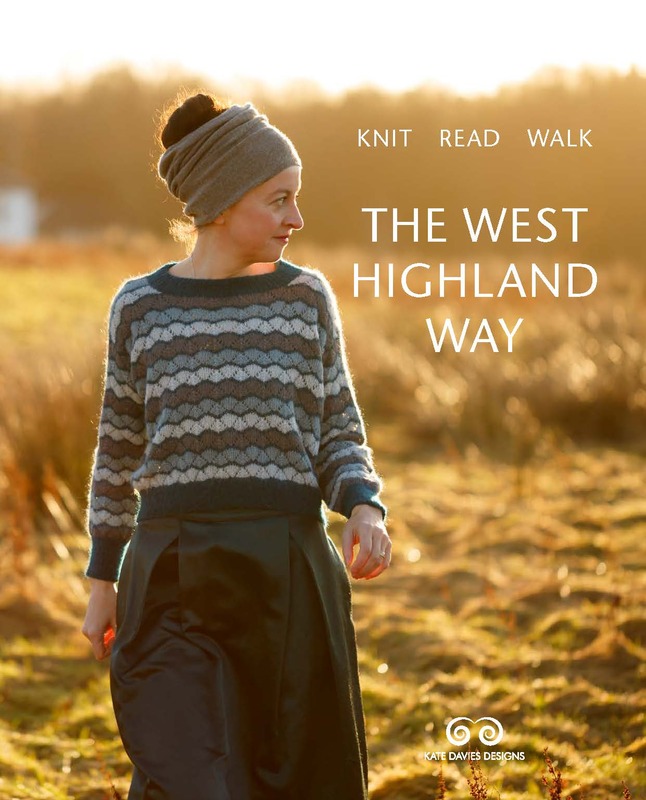 It looks like a lovely book though – there was a brief review in the Knitter which extolled its virtues a few months ago, but Kate’s review kind of extrapolates why it’s worth buying. As far as you can tell from the screen grabs, it looks like the items have been well photographed too, often an issue in photography books. Thank you Kate! This is just the sort of book that I like, and I know that if Nancy Bush has been involved, the translations will be accurate. I have ordered it, andsarah look forward to studying it. I too love reading about the how, and the why, the with what, the where, and the who. Knitting to me is more than hand and finger exercise, but a collection of knowledge. The books I do have are read and re-read, and every time I learn something new. Thank you for contributing to my collection, and for recommending a new possible addition to my library. I have owned this and several other books from Estonian. That particular book is so amazing that I was just reviewing it looking for a pattern for a gift I am starting just the other day. It is still sitting by my knitting chair. There is also a book called Estonian Sock Patterns by Aina Praakli. From a country close by Latvian Mittens by Latviesu Cimdi. These books along with other more famous publications record a history that would be lost to knitters. It is amazing to see these beautiful socks and mittens from a part of the world very few of us know. Hopefully your review will bring these publications to light. For readers in the U.S., the book is available from Meg Swanson’s Schoolhouse Press. My copy just arrived this week and I am in full and utter agreement with Kate’s review. It is an astonishing book. Thanks for the thorough and wonderful review, Kate! Thank you so much for bringing this book to our attention. This is exactly the academic/knitterly hybridity I dreamed about writing in grad school. A lovely article about a gorgeous book Kate! I’m Estonian (although born in England) and am passionate about all forms of traditional Estonian textiles. I even have a collection of genuine vintage Estonain mittens! I’ve been working on motifs from Estonian embroidery which I use in designs featuring stylised cats and sheep. These are then applied to cards, coasters etc. I just love the wealth colours and shapes and the way that all the various designs reflect specific regions of the country. I loved the review and am sure I would love the book, but when I got to the check out on the website, the postage, far from being reasonable, doubled the price! How can this be? I must do some further research and locate a cheaper shipping arrangement. I could buy a cheap flight at the same price, except we don’t fly for ecological reasons. Any advice from readers appreciated. And I thoroughly agree about Selvedge–I had such high hopes, but I am very much a former reader, having been frustrated by the lack of content. That is how I fell in love with your work, Kate–it was everything I dreamed of–visually stunning, informative, practical and rigorous. Unbeknownst to you, you are an honour art member of our knitting group, and you attend every single session! Perhaps not so unreasonable. The cost of the book from Schoolhouse Press ( in the US) is $75. That is without shipping, which I did not check but is usually around $10 at minimum. Shipping from Estonia to the US for a hardcover book (I don’t know the weight or dimensions) of approx €25 does not seem so outrageous. Given Kate’s enthusiatic review it is certainly one to add to the knitting library for those who can afford it. Perhaps as word gets out and subsequent volumes are added it will become available from other US sites. Thanks for the review, Kate. Shipping to England from Estonia should be less than shipping to the US. Despite Brexit, we are still on the same continent. This process nerd really needs this book. I can’t wait to get my hands on it. Thanks for sharing it! I totally agree with your review. I bought this book when it first appeared in English (delivery from Estonia to England was speedy and not expensive), having already been converted to Estonian knitting by the incredibly gorgeous book “Designs and Patterns from Muhu Island” You’ve really said it all, but I just wanted to second that emotion! I got the book this Monday – it is truly an amazing book! Happy to own it! What an inspirational book! Many of the patterns and techniques shown in this book are also shared in Finland, where I’m from. There is a similar book (not quite as comprehensive in research) on knitted mittens and socks from the Karelia region in Finland ‘Sukupolvien Silmukat’, publisher Maahenki Oy. Unfortunately it is only in Finnish! Thank you for the review of this great book! 1) one of the authors, Kristi Joeste, a very gifted knitter and teacher, will participate at the upcoming Shetland WoolWeek! 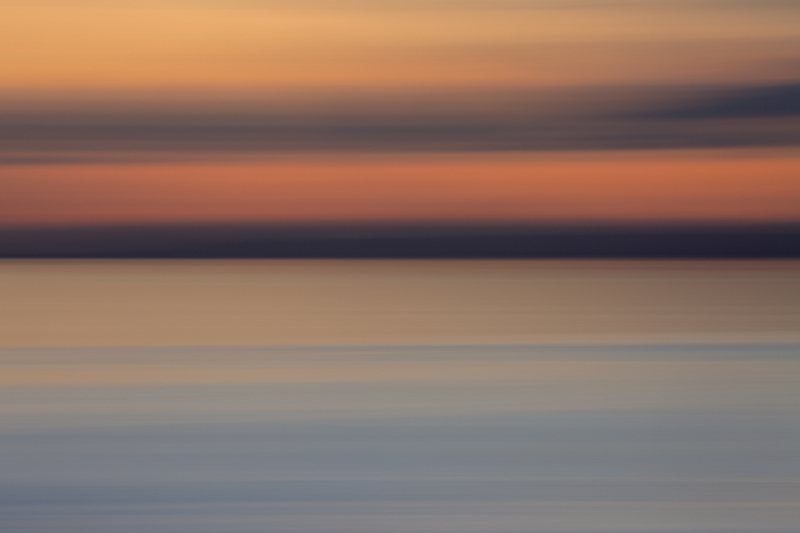 Don’t miss the workshops or the “baltic night!! 2) The Cultural Academy of Viljandi / Estonia, organizes a Craft Camp each year, where you can learn Estonian Crafts, one week in July, the next Craft Camp is planned for July 2017. I can only recommentd it! The best Estonian Teachers give workshops, Riina Tomberg or Kristi Joeste…. WOW! That looks incredible! Thank you for such a thorough and enthusiastic review, it sounds awesome. One for the wishlist! As a historian and a knitter, this sounds immensely fascinating. I’m going to put it on my to-read list immediately! Thank you for reviewing this wonderful book! I bought it twice, first in estonian language and now in english, it is a treasure book! 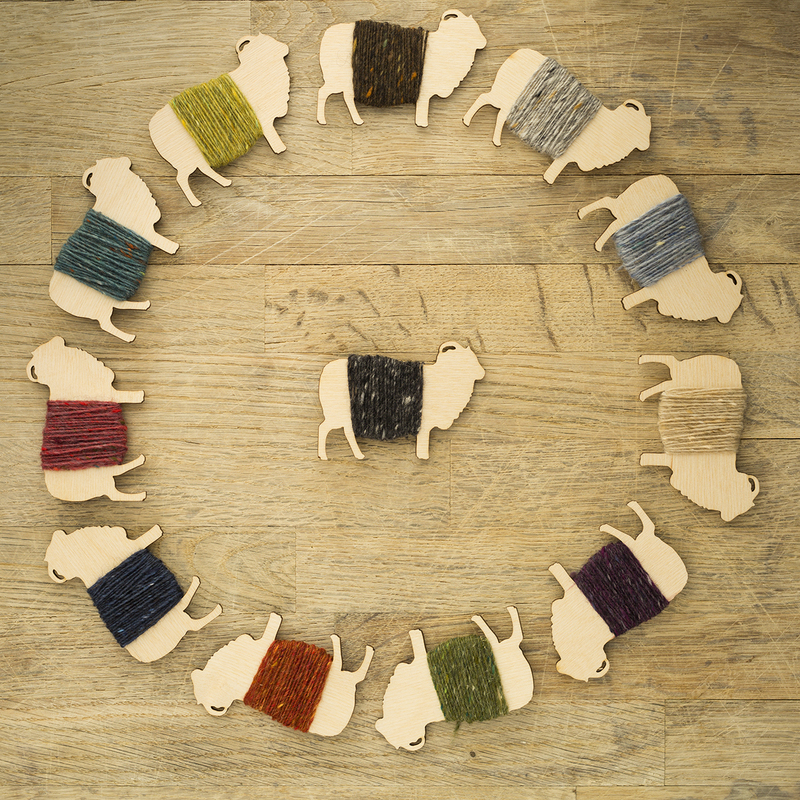 1) Kristi Joeste, one of the authors, will participate in Shetland Wool Week! Don’t miss to meet her and to take a workshop! Next Craft Camp is planned for July 2017! Yes I definitely think you may just love this book :) It certainly looks amazing in its detail and layout. I wonder what it is about Estonian knitting that lifts it above other countries. Norwegian knitting uses a lot of colour and motifs, as does Fairisle, Icelandic …. It sets me to wondering whether or not England has any tradition of knitting that uses motif and colour. Many books are written about the wonderful knitting traditions of other countries, I wonder if there is material enough for a book of traditional English knitting. Thank you for drawing this amazing book to our attention. Your comment concerning Selvedge is interesting. It is beautiful visually but there is a frustrating lack of information in the articles. It’s so good to read this from YOUR blog. I’m a great fan of your work… and Estonian. So it really warms my heart to see that post here. Are you familiar with Estonian lace knitting technique, more commonly known as Haapsalu shawls?